All proceeds go towards the Southcoast Yogis Team for the Boston Children’s Hospital Yoga Reaches Out team! Hi Friends of South Coast Yogis love Children's Hospital. There is so much great yoga on the South Coast... we are lucky. We are also so fortunate to have the services of Boston Children's Hospital a short (alright, not always short) drive away in Boston, as well as a local satellite office in North Dartmouth. Imagine, having the stellar services and clinicians of the #1 Childrens Hospital in the country (5 years running) at our fingertips! Isn't that comforting knowing that when your child or a child you love needs expert care, Boston Children's Hospital is there for you! We're participating in Yoga Reaches Out because we want to help Boston Children's Hospital continue its amazing work for kids and families. 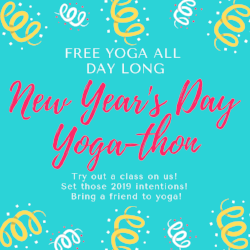 During this day-long yogathon, more than 1,000 yogis will come together for an inspirational day of yoga, music and fundraising - all to help bring peace and healing to others. This year your gift will benefit Boston Children's Wellness Program and Every Child Fund. Support our mission by joining our team of yogis - or by supporting one of our team members. And watch for details on our upcoming special event in Dartmouth on April 13th, all for the benefit of the kids receiving care at Boston Children's Hospital. Unwind with this candlelit restorative class of supported yoga postures and therapeutic massage during an extended savasana. Sandra Sādhāna (LMT, E-RYT) will guide this soothing floor-based class to calm the nervous system, soften physical tension and release energetic stagnation. Followed by detailed facial massage with organic essential oils used to rest and rejuvenate. Restorative yoga class plus a mini spa treatment! m, soften physical tension and release energetic stagnation. Followed by detailed facial massage with organic essential oils used to rest and rejuvenate. Restorative yoga class plus a mini spa treatment! This will fill up! There are only 15 spaces available! Book in today! The union of mind, body, and breath is the essential message of yoga. We go to the mat not to check off a box on our daily to-do list, but rather to seek the answers to questions that arise from moment-to-moment. 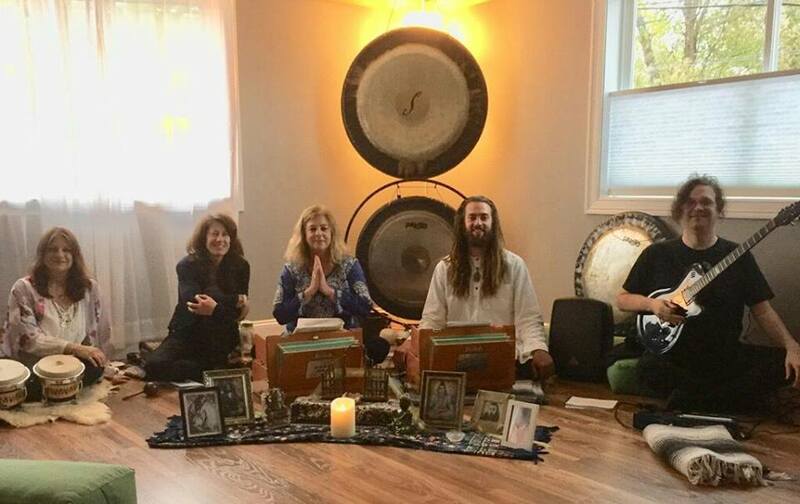 Join yoga and meditation instructor, Jessica Webb, for a spiritual journey into the self through mindful yoga and pranayam (breathing techniques) while feeling the vibrations of live spiritual and devotional music and singing by Girish. 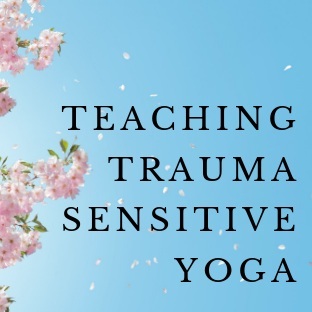 In this yoga class, which will be accessible for all levels and all styles, we will move deliberately and slowly using all of our senses to sustain present-moment awareness. 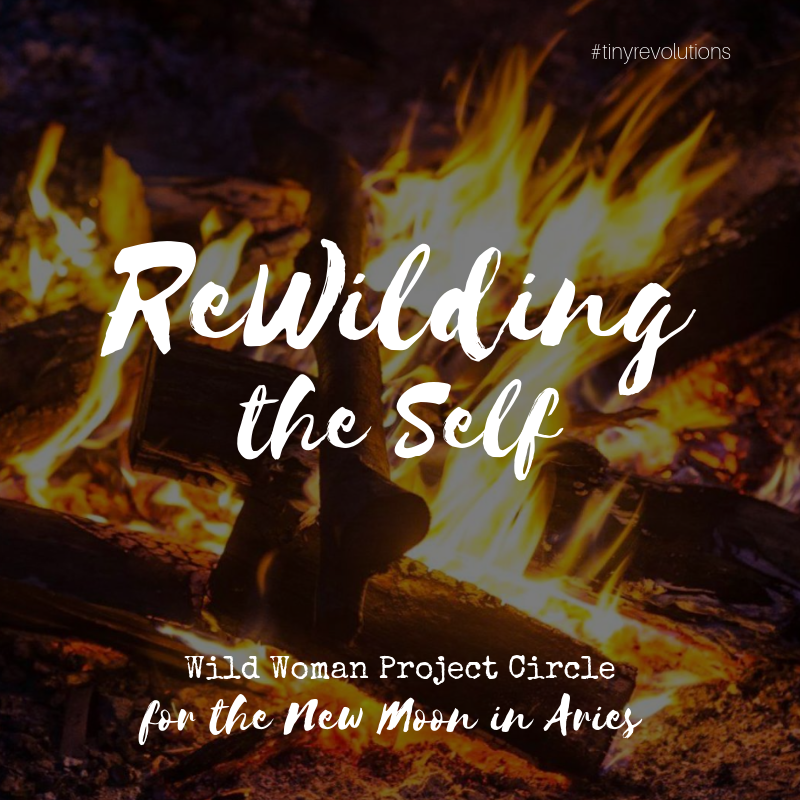 Expect a class in embodied presence so deeply rooted in the here-and-now that it will allow you to find the sacred pause in your own life. From the GIRISH website: Girish (pronounced Guh-REESH) is an eclectic artist with roots in jazz, world, and sacred music. His musical talents find expression in a wide array of instruments – including tablas, world percussion, guitar, harmonium, and voice. Dance has long been an activity of celebration, of marking important occasions, of expressing emotion, and most importantly - it's just plain fun! Let's belly dance! During the six-week session we will build strength, and learn a beginner-friendly choreography to put all our new skills to work! Plus, learn basic yoga stretching, exploration of movement, music, play, and techniques derived from Middle Eastern dance. Our goal is to re-open and strengthen channels of self-expression, as well as learning methods of movement for health and pleasure. Please wear comfortable clothes for movement, and bring a yoga mat for the stretching portion. If you miss dancing for fun, do it often and want to learn new things, or have ever been curious about bellydance, this is the perfect place to start! The series will be beginner-friendly, no previous experience is necessary. Hip scarves will be available to borrow or bring your own. We will be in bare feet and it's important to dress comfortably (costumes encouraged)! 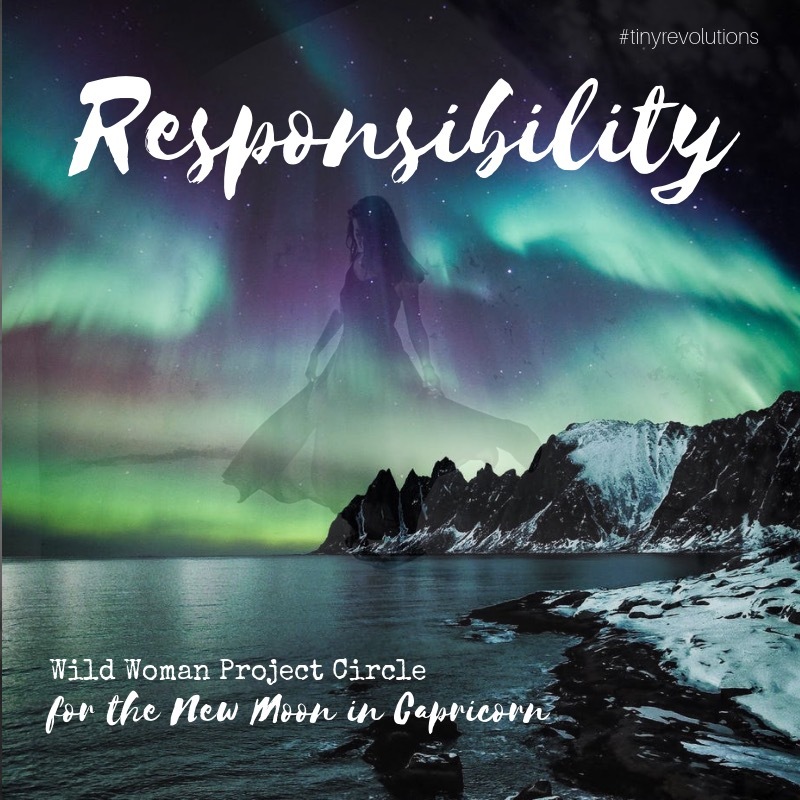 As the night sky grows darker, we move towards the New Moon, and our next circle. On Saturday March 9th from 1-3, our theme will be Remembrance: Remembering who we are deep within, and how we connect to the mysteries of life. How do we appreciate and nurture our own unique experiences of spirituality? By demand, a final MBSR Orientation session has just been added to the schedule. 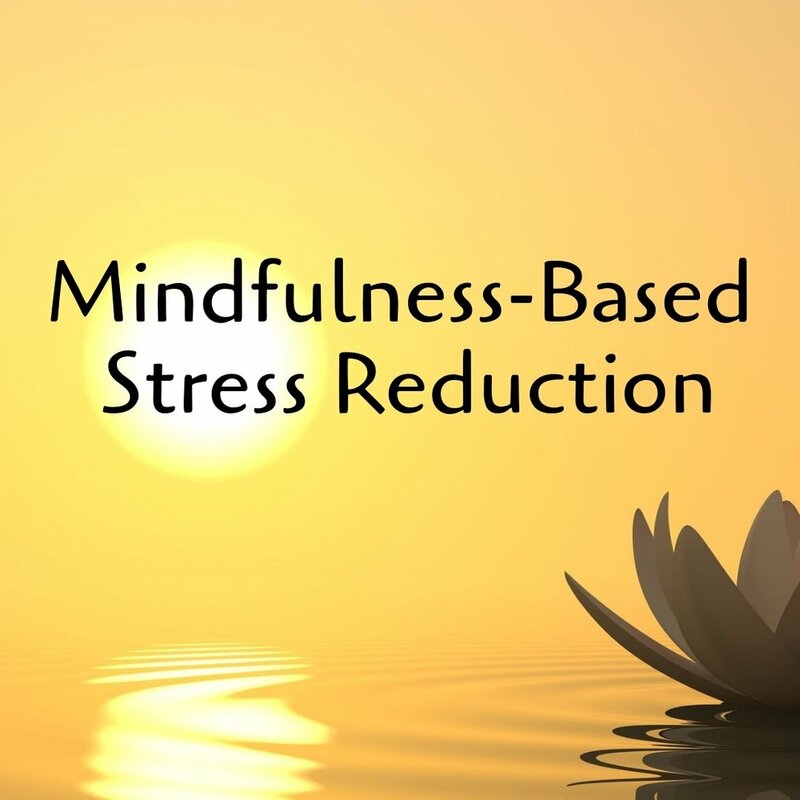 The Spring Mindfulness-Based Stress Reduction course begins March 6th. This is a free orientation for those individuals seeking information about the program. Attending an orientation is a prerequisite for MBSR. 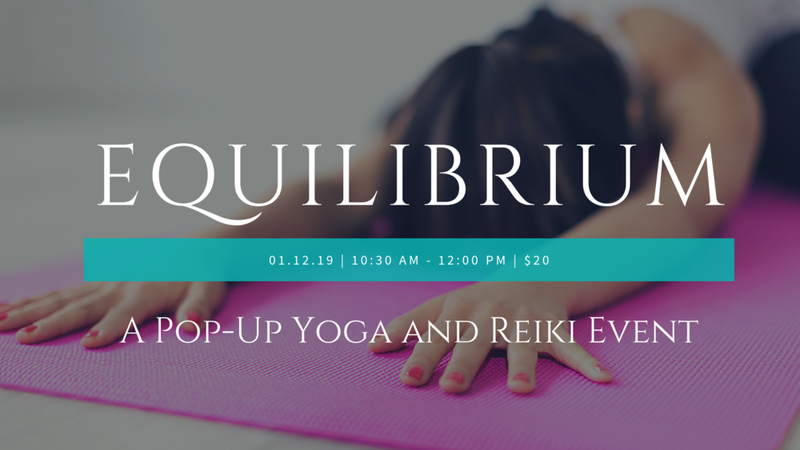 This day-long workshop will include periods of Yin Yoga, seated meditation, and discussion. In yoga and meditation, we often hold concepts about what the practice means, concepts about where the path of practice is going. These concepts work underground, largely unquestioned. And for many, these conceptual assumptions often create tensions and frustrations in practice. 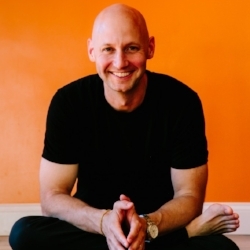 In this workshop, using meditation as a contemplative ‘laboratory’ for investigation, Josh will suggest ways to explore many commonly held ‘concepts’ that operate within practice. As you practice, rather than trying to shape your experience to become like something you may have heard from a teacher, or from a tradition, or from a text, Josh will gently point you into the immediacy of your own direct experience, in all its tangled and messy glory. From the primacy of your own experience, Josh hopes to show how a path of peace and wisdom can develop; a path that can be a true refuge in one’s life; a path that is authentically one’s own. Please note: there will be a one-hour break for lunch. You can bring your own meal or leave the premises to eat nearby. We are celebrating the Patriots on Super Bowl Sunday. We’ve got the right flow to get you in the mood for game day! Jenn Risio leads a vigorous and fun movement session featuring sun salutations, balance postures, and maybe a few “goal-post arms”. We all know Mr. and Mrs. Brady love them some down-dogs, so come on out Sunday and let’s feel the love together! 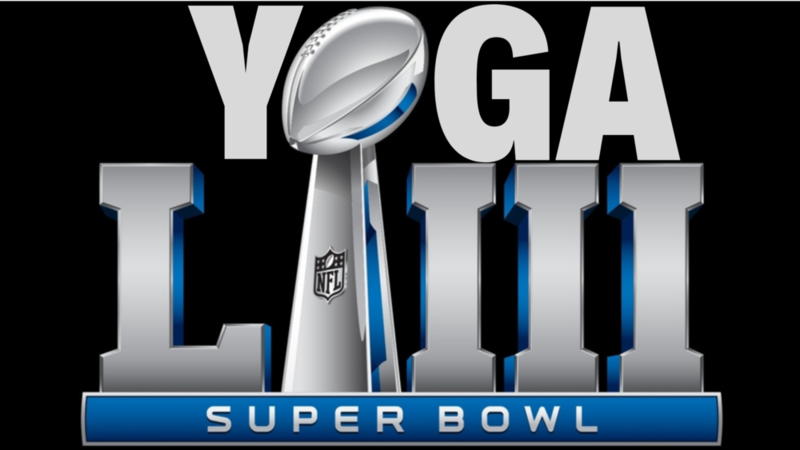 Wear your Pats gear and the biggest fan wins a free yoga class and an Anchor Yoga tee-shirt! Drop in or use your class pass. Sign up on the calendar page. Taking up a yoga practice can be intimidating and confusing. There are many different styles of yoga to choose from and a vast array of approaches. But the basics of yoga—breathing, postures, energy, and awareness—are universal. Once you have a grasp of the basics, you can feel confident exploring the many different options out there, finding the style that resonates most with your body, heart, and mind. 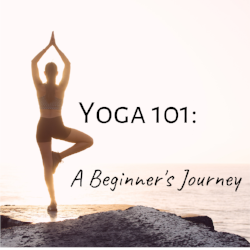 Yoga 101: A Beginner’s Journey is a comprehensive six-week dive into the foundations of a yoga practice. Each week we will discuss a different yoga topic and then practice a simple yoga flow incorporating the theme of the week. The course is designed both for those who are brand new to yoga or for those who may be curious to learn more about the “why” of a particular yoga pose or theory. Resources will be provided to further explore each topic. You may attend the entire series or individual sessions of your choice. Please bring a yoga mat and a notebook to write in.